In Zahle, we tend to be multi-skilled. To fix a TV or a Phone, easy! We just bang the machine on the wall and it works again! Trust me, I even got my hairdryer whacked at least twice and I still have hair! Miracle!!! 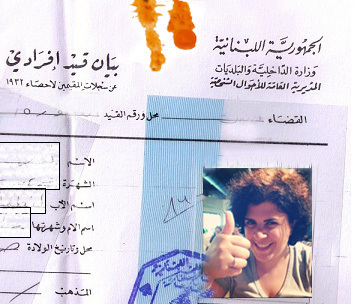 Our notary comes from the Massaad Family and he has exceptional skills. He owns a restaurant and a notary stamp in his drawer. With a picture of the Lebanese president behind his desk and a shawarma cylinder stand on his left, he can seal official documents with gravy and tahini with one hand and roll a perfect shawarma sandwich with the other! Believe me; every individual census I got was edible! They all have a short life of 3 months yet that smell of shawarma gravy remains on each forever! 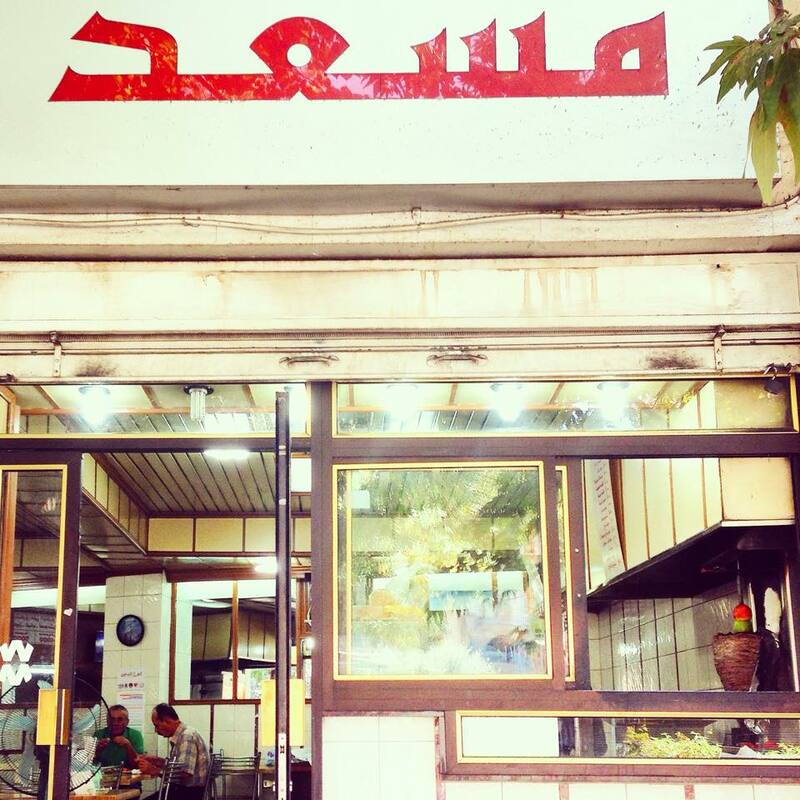 The Massaad brothers have created a gastronomic Joy-Ville in Zahle over the years; everyone swears by their eat-in and take-away. The star of the menu that melted all hearts and stretched all bellies is the “Tabliyit Massaad” concept where the bazooka size sandwich rests on a board with additional nibbles of chips and pickles. Women loses all their “finesse” and men confirm that we come from apes once they dig in the chicken massaged with zaatar like no tomorrow, and spend the next 24 hours burping the magical effect of garlic sauce with the aid of 7up barrels and camomile…..I JUST LOVE THAT MESS!!! A sprinkle of salt and Lebanese spices (Bharat), 1 medium onion chopped, 1 tomato diced, ½ cup of olive oil, ½ cup of vinegar, a sprinkle of Cinnamon and another sprinkle of nutmeg. You can either bake for 20min to retain the juice of the marinade or cook on high heat as you don’t want the meat to go dry and hard to chew. I normally don’t need to cook it for more than 5 min & remove the meat once it’s cooked to medium, and reduce the sauce to thicken it. To roll in Lebanese bread, mix the meat with fresh parsley, tomato, onion and a sprinkle of sumac, followed by a splash of marinade and tahini sauce. Eat it with your hand and feet if you have to. 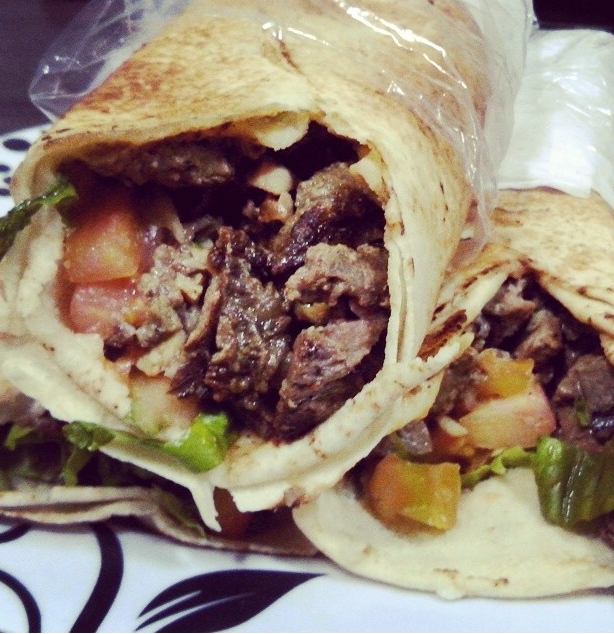 While shawarma is just a sandwich to others; to me, it actually has a particular memory of someone I admired so much, my late Aunty Noha; It was the last bitter sweet meal we had together. 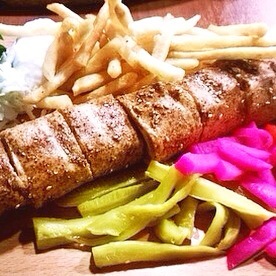 And to the great joy of Beirutis, Tabliyit Massaad opened in Gemmayzeh this summer!!! YIPEEEEE I don’t have to wait for you to come to Zahleh so I can eat his heavenly sandwiches… But I’m pretty sure it tastes better in Zahleh… just like everything else does. Very well said! In Zahle everything tastes better!! !